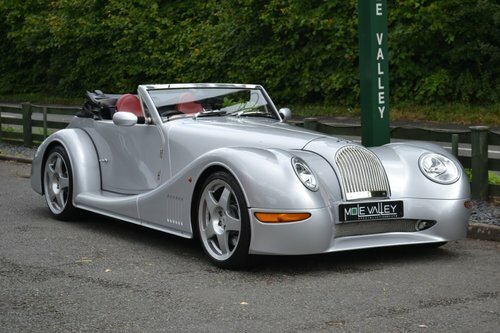 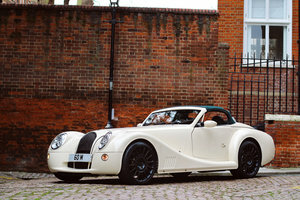 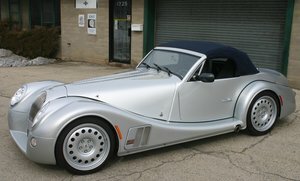 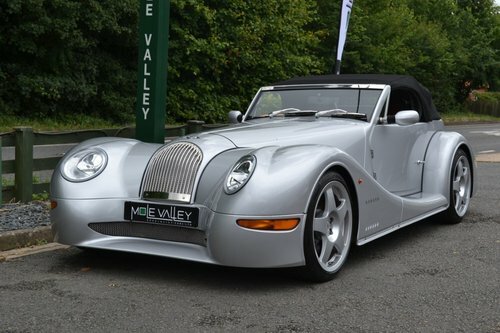 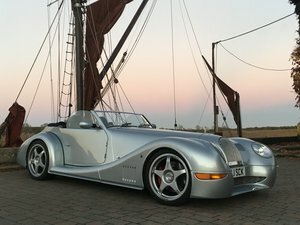 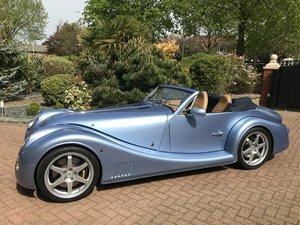 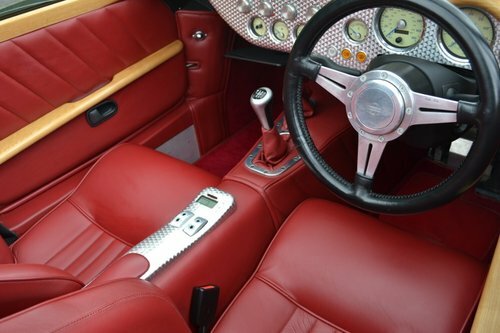 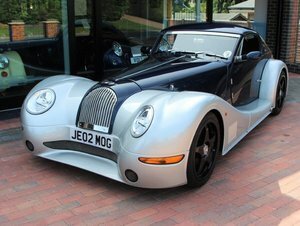 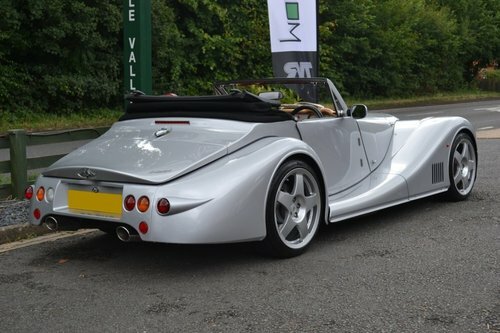 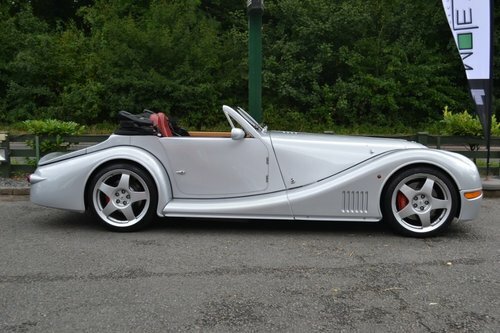 Full dealership history, Red Full leather interior, Metallic Brilliant Silver, Very Rare Morgan Aero 8 Manual. 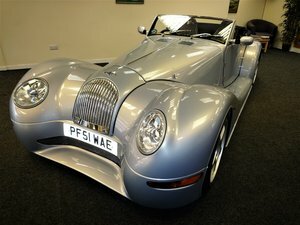 This is a three owner car and had covered only 19458 miles. 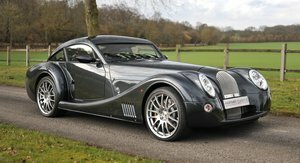 The car is equipped with the following Factory options., Yarwood Old Red full Leather., Yarwood Old Red piping., Mohair Weather Equipment., Wingbeading in Black., Carpets in Red, Wood trim detail-Light., Blaupunk Digi Ceiver Stereo., Moto-Lita Steering wheel., The car has 12 service stamps in the book, all done by Morgan dealers and the last 8 by Mole Valley. 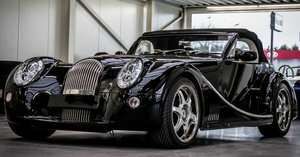 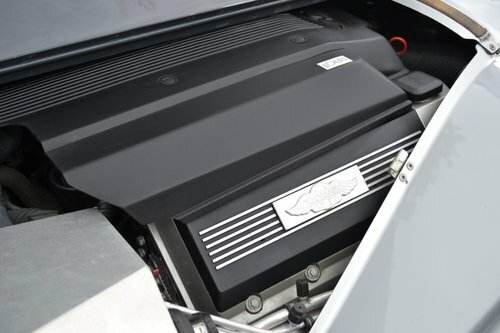 OUR CARS UNDERGO A RIGOROUS PRE-DELIVERY INSPECTION & ARE SUPPLIED WITH 3 MONTHS WARRANTY!